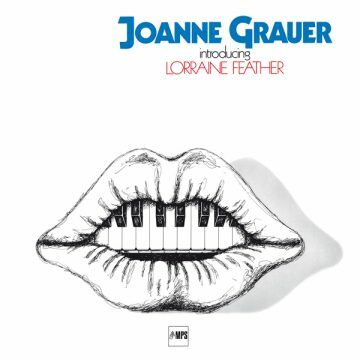 Pianist Joanne Grauer has been a fixture in the Los Angeles area since her teenage years, playing with Stanley Turrentine, Gabor Szabo, and Zoot Sims. Thanks to this album as well as one she recorded in the 50's, Grauer has an international coterie of devoted fans. There's the added attraction of singer Lorraine Feather. Down Beat has called her work "deliciously savvy", and Jazz Times dubbed her vocal interpretations "pure genius". A group of ace LA musicians lay a solid foundation. Known for his work with Joe Pass, drummer Colin Baily launches Grauer into a wild-tempered ride on "Gork". Barbara Streisand's "Evergreen" offers a touch of funk with Joanne on electric keyboard. The medley "Misty Dreams & Ruffy's Eyes" roams between balladic elegy and frisky up-tempo play. "Longing" sways to a dreamy Latin beat, while Joanne revisits Michel Legrand’s "Happy", the song she played for the movie Lady Sings the Blues. The next three pieces feature Lorraine Feather. The rocking Latin-laced "See You Later" has the great saxophonist Ernie Watts trading lines with Feather. 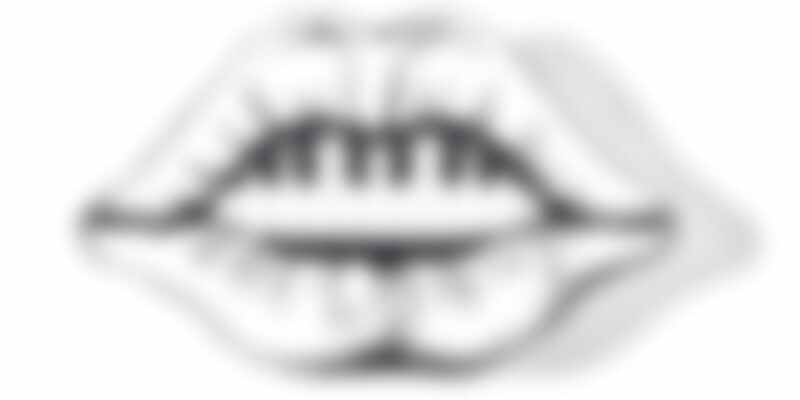 "Can't Sleep" oozes with funky heat and romantic longing, and "The Voice" features some impressive vocalese by Feather. In "Frog Child", Grauer’s trio ventures into some fast and furious funk, with a bit of bop and free jazz thrown into the mix. The revived interest in this exquisite pianist is well-deserved – the album is a surprise of delights!